RENOVATED SOLAR townhome! This 1279 Sqft 2 BD, 2.5 BR has new carpet & pad, new GE stainless appliances, freshly painted interior and exterior. Includes window coverings! 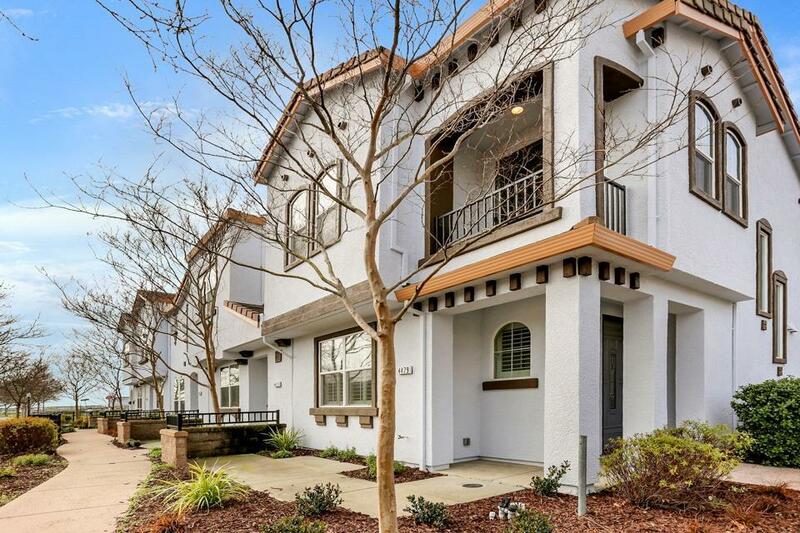 Great locating in Natomas close to downtown, shopping, dining, & entertainment!